Choose from Georgian bars across the panels to decorative horns for that special finishing touch. Run Through Horns (extra £26+vat). 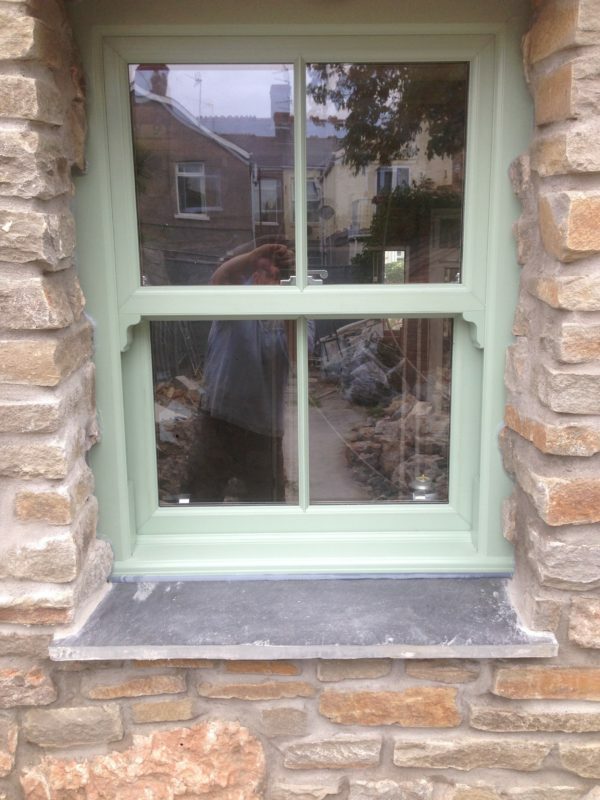 Plus Get Free Nationwide UK Delivery on orders of 4 windows or more. *Maximum size: 1300mm wide by 2400mm high for £249 plus VAT. 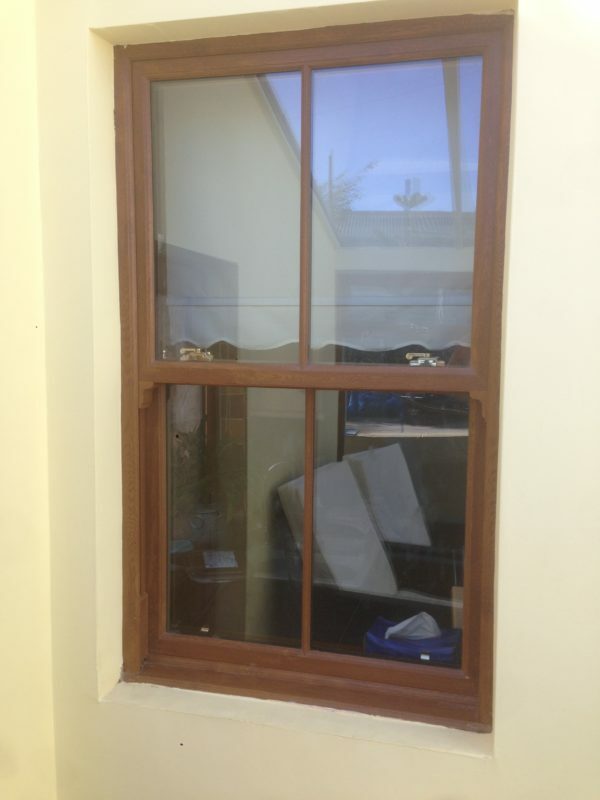 Larger windows are available on request at additional cost. When the Sash are sitting 30 - 40mm back from the brick face. Measure the outside width top middle and bottom, then take the smallest size and discount 10mm. Maesure between the outside brickwork width top middle and bottom, take the smallest size then add 20 - 30mm both sides, so overall between 40 - 60mm. When measuring the height just add 20mm. 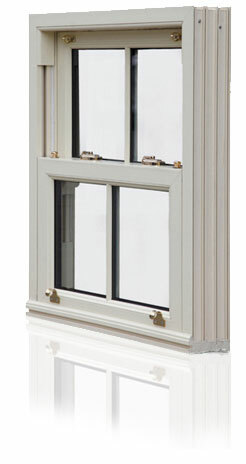 For quality, service, price and delivery, look no further than us we offer highly competitive prices for all types of UPVC sliding sash windows. There’s nothing better than a home full of character, it’s the little details that will really make a house a home that will be the envy of everyone who visits. A home with plenty of character always leaves people with a lasting impression and for those who live in a home with character it makes the place so much more homely and inviting. There are many ways to add a little character to a home and one that really stands out are sliding sash windows, not only are they functional but they are stunning to admire also. 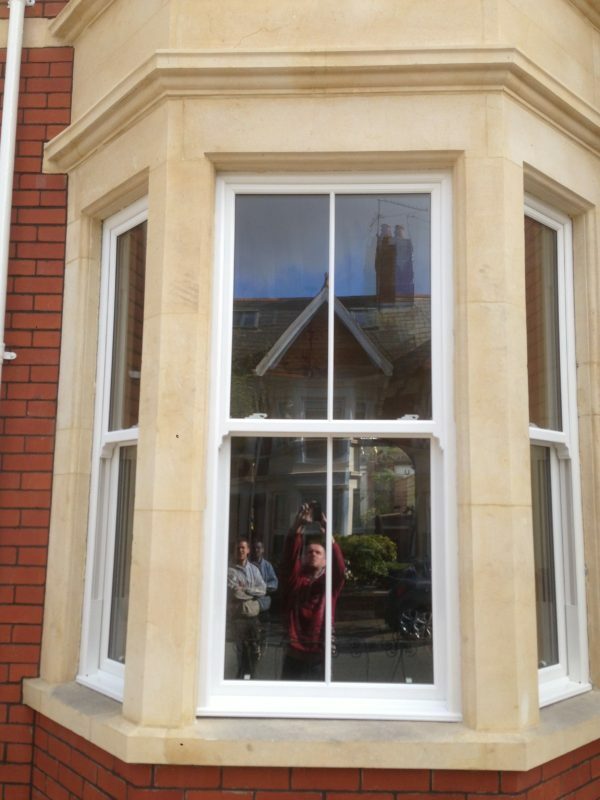 Our team offer a wide range of sliding UPVC sash windows that are certain to add character and style to your home as well as enhancing your environment. 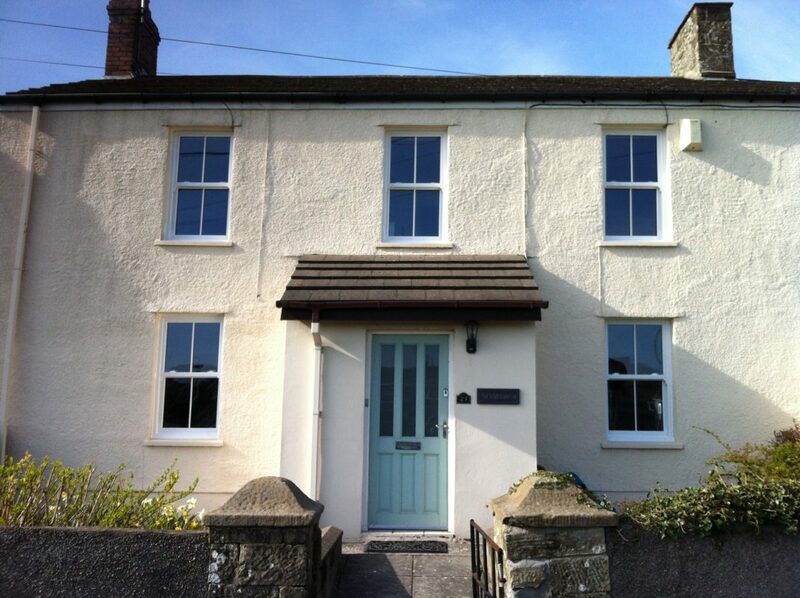 With our sliding sash windows you can customise your colour choice so that your windows can match the decor that’s already in your property, this way your home will all match making that homely environment all the more inviting and cosy. Here at Cold-Busters.co.uk we believe in great customer service and superb quality, that really is our approach to what we do and we hope to exceed all your expectations and go that little bit further for the best customer experience, the customer is our top priority, they must be satisfied and if they’re not happy, we’re not happy. 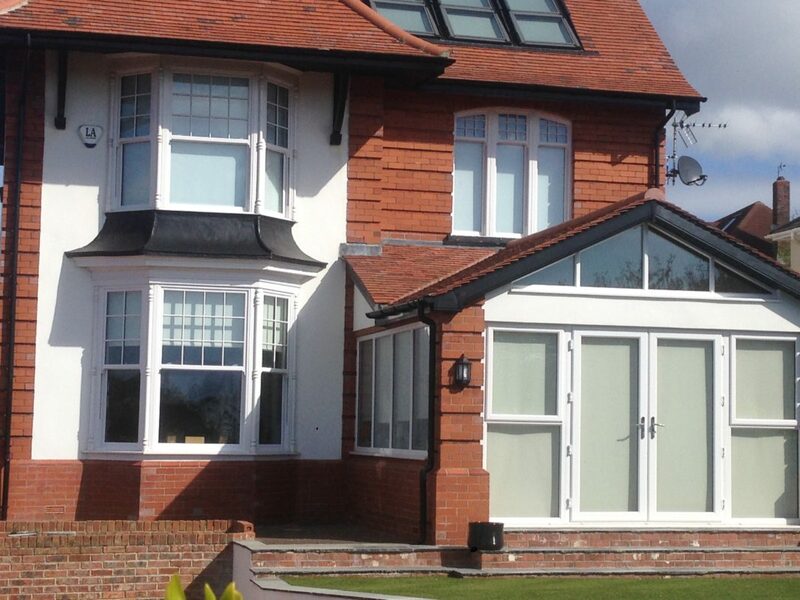 We know that all our customers want the very best for their homes and that they have a vision in mind with regards to how they want their property to look, so whether you want multiple sliding sash windows or only one, we make it our purpose to provide exactly want the customer want and bring that vision to life. We aim to deliver within 5 working days. 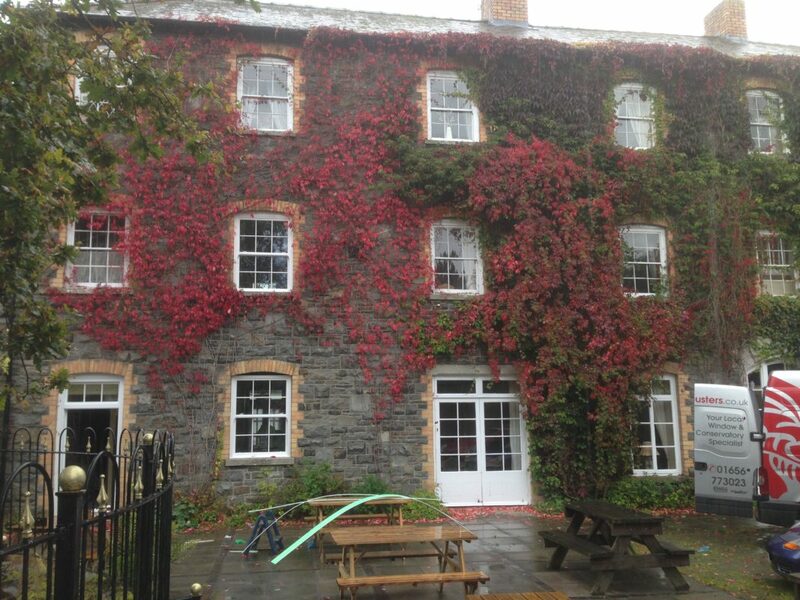 Our dedicated team have had year’s worth of experience and we are committed to the customer and their requirements, with experience comes knowledge and our team have bundles of that. 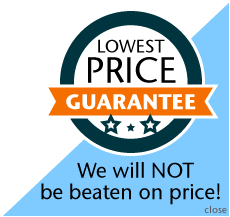 All our orders are completed on time and our prices are highly competitive, they just cannot be beaten. 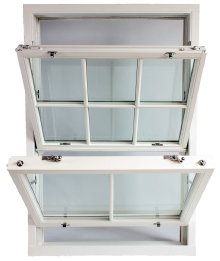 As standard all of our windows will come with toughened glass and are internally glazed they also have travel restrictions and have sash locks, also at no extra cost to the customer we can supply them to conform with fire regulations. We offer a wide range of choices for the customer to choose different finishes so that they can select a perfect colour and design that will best suit their home and environment. 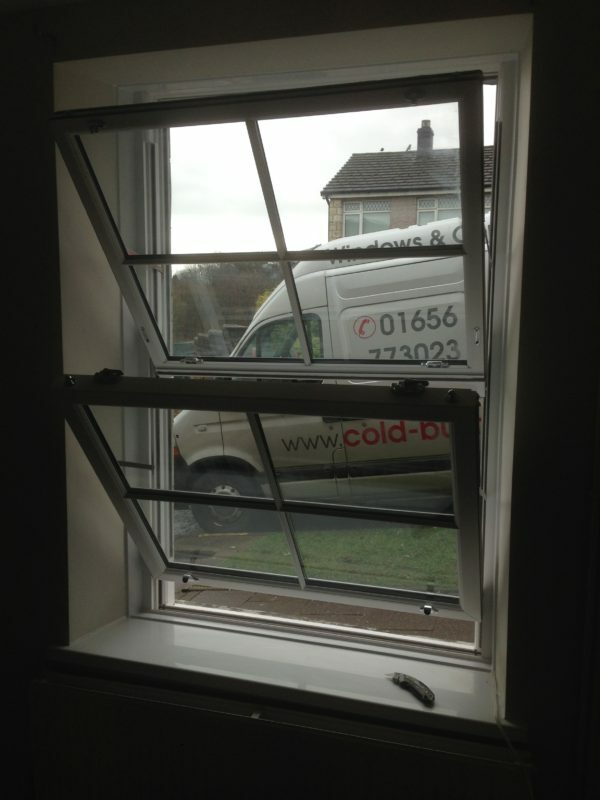 Our windows really are the very best quality available. 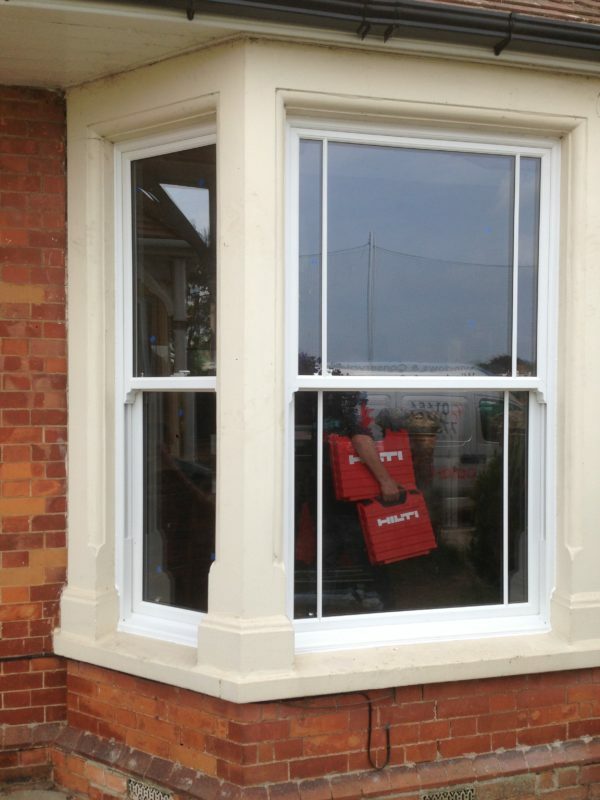 Some traditional sash windows will only slide up and down but with ours the customer can also tilt outwards too which will make for easy cleaning on the outside. 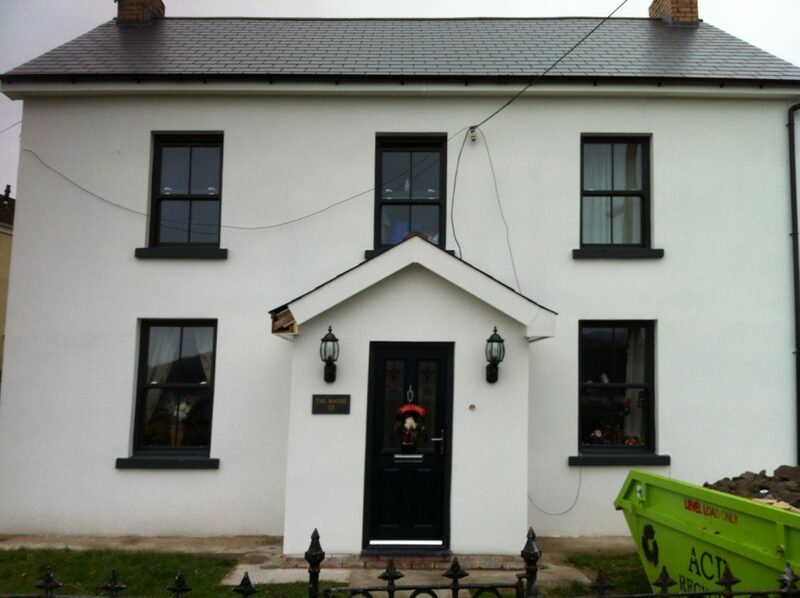 To reduce condensation look no further than our sliding sash windows, they really do dramatically reduce condensation. Another bonus is that they reduce noise by a great deal too. 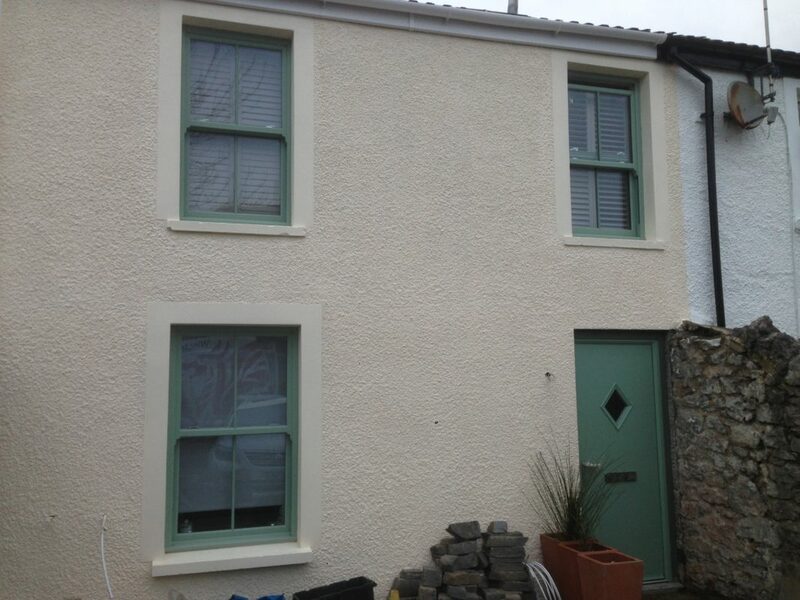 Our windows as standard are A rated which is great for the environment. 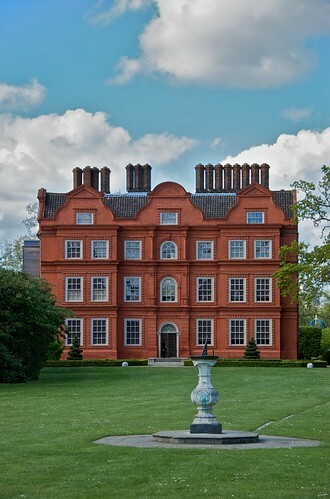 So after reading all about our sliding sash windows and you would like a quote then please give us a call on, we will look forward to hearing from you. 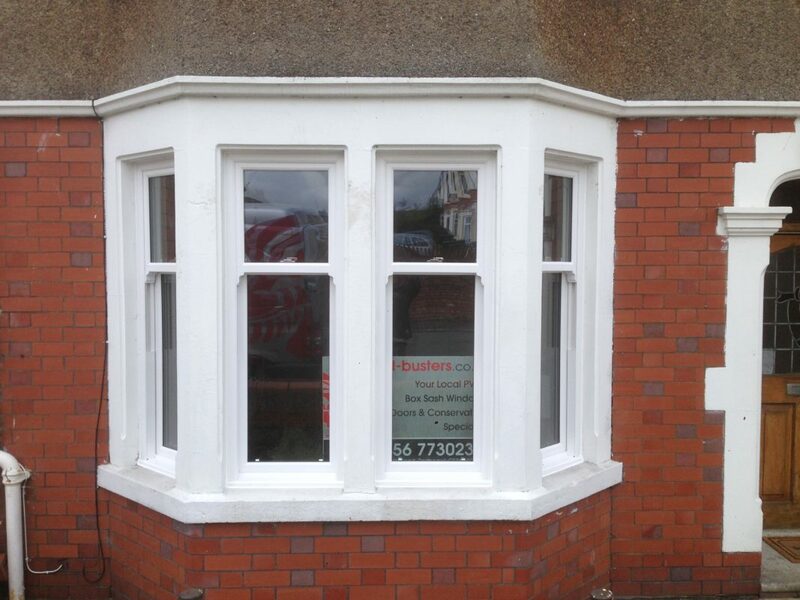 Cold Busters is a family run business that fits and supplies quality Upvc Windows, Sash Windows, Doors, Conservatories & Orangeries in South Wales and throughout the United Kingdom. © 1994-2019 cold-busters.co.uk - All Rights Reserved. 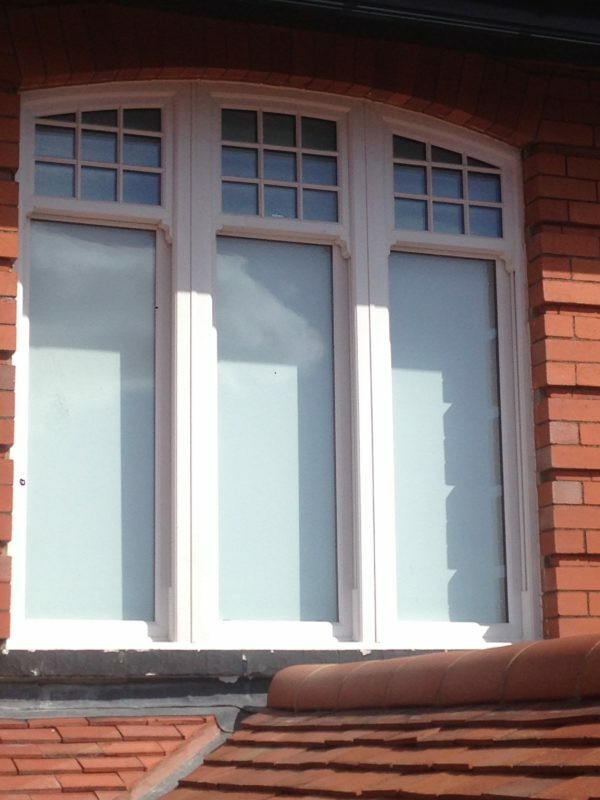 uPVC Windows Doors and Conservatories South Wales. Please fill in the form with your general requirements, and I'll get back to you at a time that's convenient for you. Best time for us to call you back? Morning Afternoon Evening other please enter below.